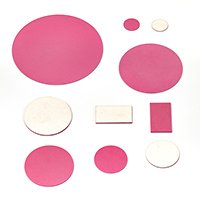 For contact type NDT transducers and acoustic emission sensors, EBL offers a wide selection of durable wearplate. 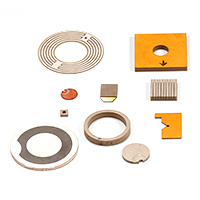 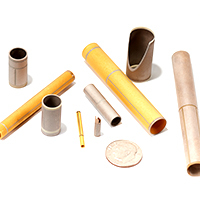 Our high purity aluminas (Al2O3) feature high hardness and extremely high ultrasonic velocities for acoustically negligible wear protection at frequencies as high as 20MHz. 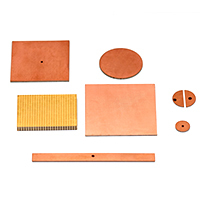 They can be provided with fired silver electrodes on one surface to facilitate transducer assembly.